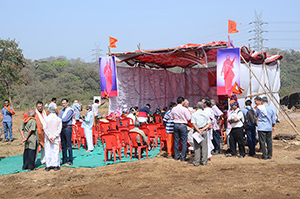 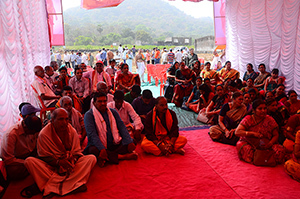 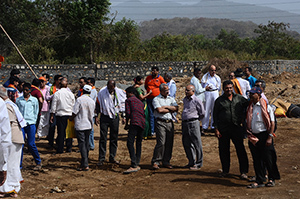 The 10 Acre plot of the Mandal, identified for the proposed Hospital and education project has been blessed by both H.H. 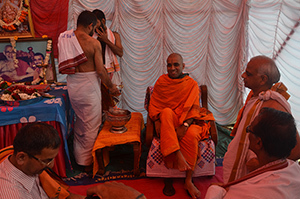 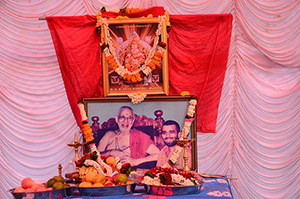 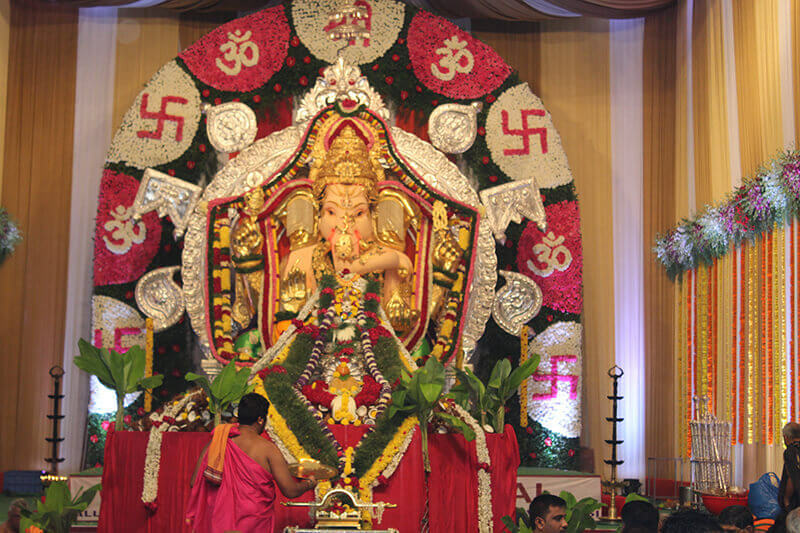 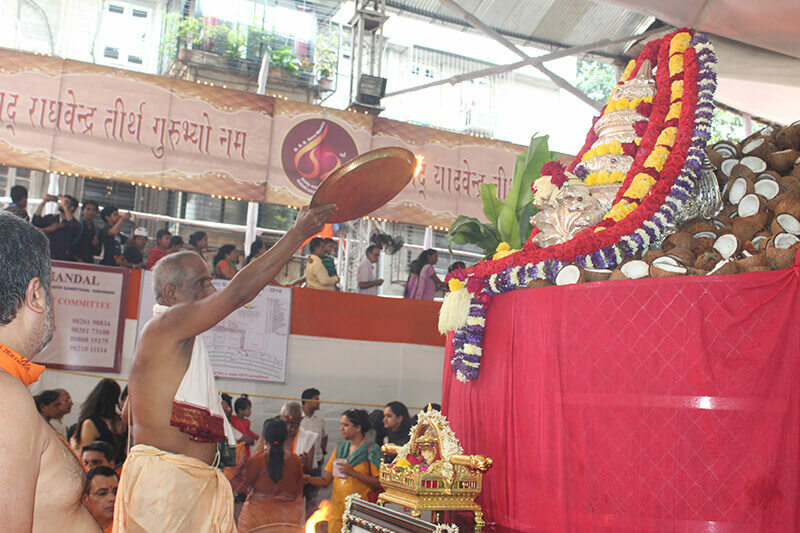 Srimat Sudhindra Tirtha Swamiji as well as H.H Srimat Samyamendra Tirtha swamiji, the present Mathadhipati of Sri Kashi Math Samsthan. 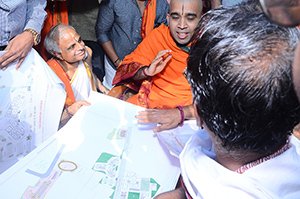 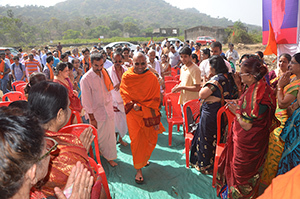 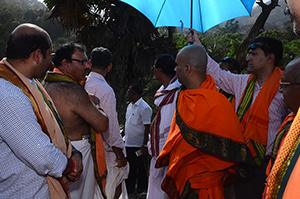 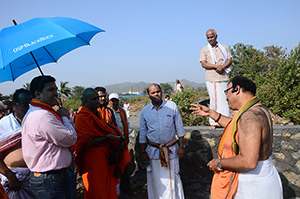 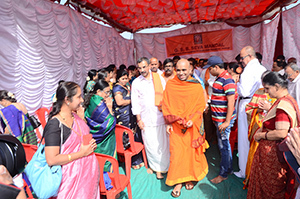 Srimat Samyamendra Tirtha Swamiji visited the plot on and blessed and guided the members about the project.